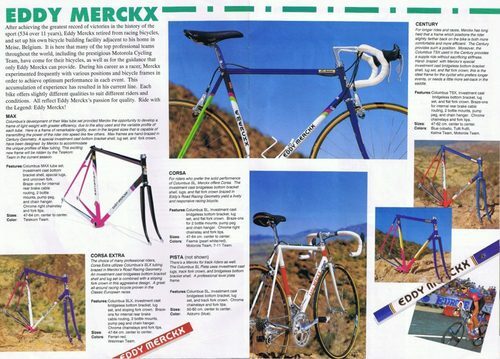 It seems as though there’s been more talk about Eddy Merckx bikes on this blog as of late, so apologies. Jeremy runs a site called Tears for Gears and was responsible for cracking the Merckx serial number system a bit back. 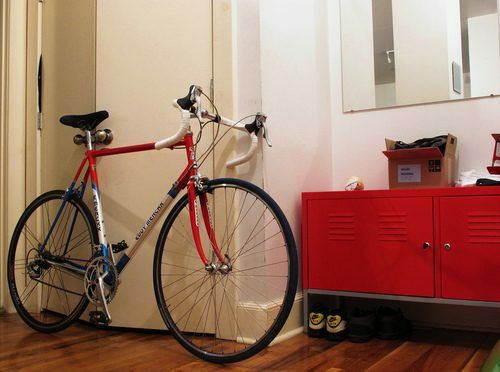 His site is littered with incredible information and he too has a strong love for Merckx bicycles. After I got my MX-Leader, we were discussing MAX (MXL’s predecessor) and he informed me that he would be uploading a catalog from 1992. Very informative, so head over and read his site.